Fasting must be accompanied by repentance, regrets and confession of sins. When the Ninevites fasted, they all put on sackcloth and they turned to God, from their evil ways and violence. They cried mightily unto God. 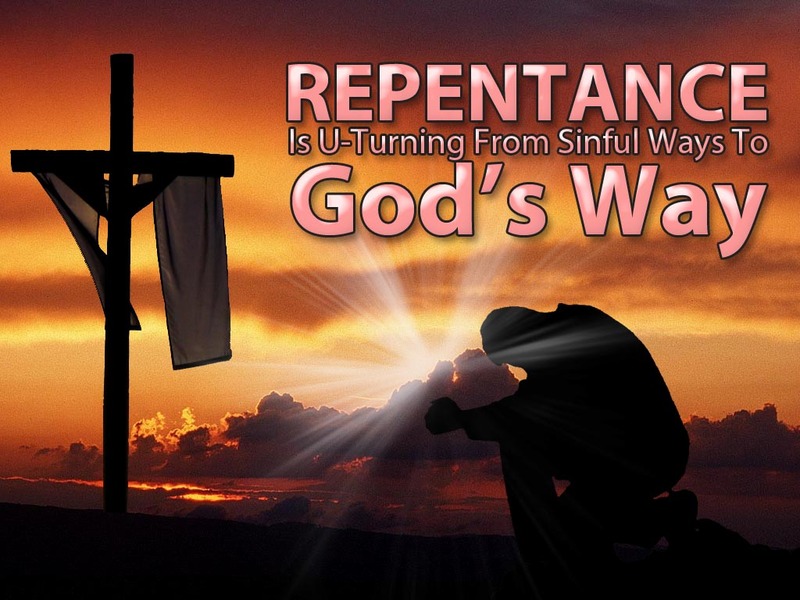 The Lord heard their cry, saw their repentance and showed His mercy unto them. "Those who belong to Christ Jesus have crucified the flesh with its passions and desires." So my children, let your fasting be pure and holy, that it may be acceptable before God like the fasting of the Saints. Preserve your purity in the land of your sojourn. Live the life of repentance that is pleasing to God. Let your fasting be accepted by confessing your sins and sharing in the sacrament of holy communion. May you abide in the Lord and He abides in you, even as the living branches that bear fruit abide in the True Vine.